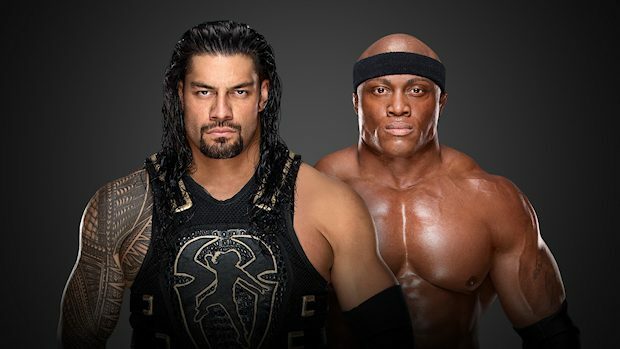 Roman Reigns vs. Bobby Lashley is now official for next Monday’s RAW episode from the US Bank Arena in Cincinnati, Ohio. The winner will become the new #1 contender to WWE Universal Champion Brock Lesnar for one of the main events at SummerSlam on August 19th in Brooklyn. Reigns and Lashley earned their spots in next week’s match by winning Triple Threat matches on this week’s RAW. 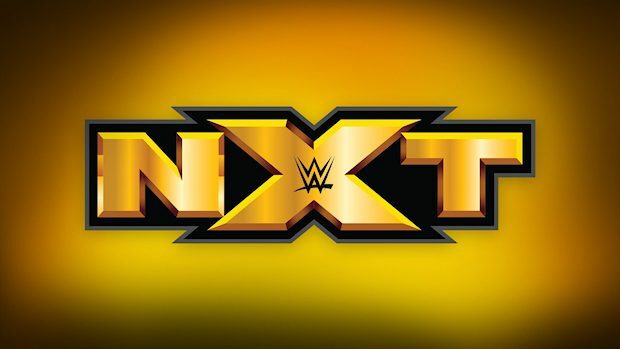 Reigns defeated Finn Balor and Drew McIntyre while Lashley defeated Seth Rollins and Elias. Next week’s RAW from Cincinnati will feature another big match as new RAW Tag Team Champions The B Team defends against former champions Bray Wyatt and Matt Hardy. Bo Dallas and Curtis Axel just won the titles at Sunday’s Extreme Rules pay-per-view and this will be the rematch.